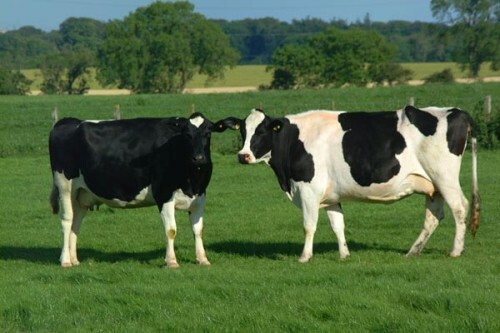 If you want to know more about the animals raised in a farm, see the following cow facts. Even though cow look like a simple creature, you will be amazed with this animal. It allows human being to enjoy many benefits. You can eat the meat and drink the cow milk. Find out more facts about cows here. The gestation period of cow is similar with human being. The cows will deliver the baby in nine months. You are wrong if you think that a cow has four stomachs. The cows have found chambers located in one stomach. The chambers include abomasums, omasum, rumen and reticulum. The chambers are functional for they can digest any kinds of plants. 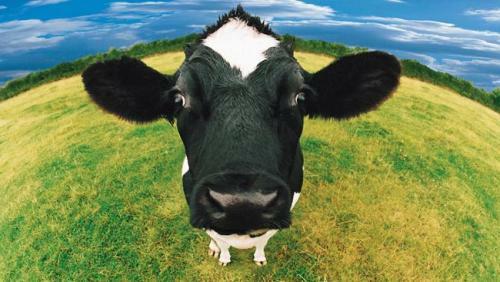 The latest research in 2009 stated that 80 percent of the genes of cows share similar characteristics with human being. The researchers at that time can find 22,000 genes. You are wrong if you think that red color will make the bull angry. Bulls are included in a type of a cow. The animals are considered as a color bind in term of red and green color. What makes the bulls angry is the motion of the cape, not the red color. The sound that a cow produced is only moo sound. 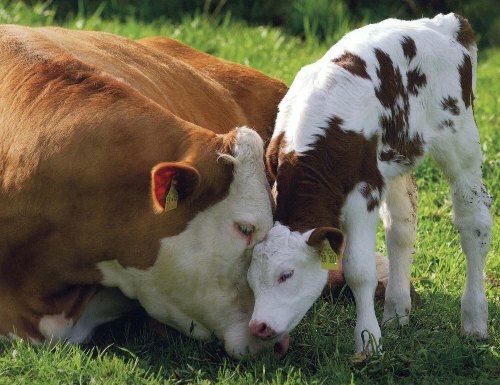 The bulls can have bellow sound, while calves can produce the sound that people call with bawling. Since most cows are used to be killed by human being, most people do not know their exact life span. Actually you can find that a cow can live until 20 years. Most cows which are raised or their meat can only live 2 or 3 years. The people who have cows with horns can find out the age of the cows easily. You just have to count the number of rings on the horn. Elm Farm Ollie is the first cow flied on an airplane in 1930. This cow is always considered as the first one to be milked in a plane. What a coincidence! Look at dairy products facts to know the benefits of cows. In a day, domestic cows only need four hours to sleep. Read another animal in deer facts. Christopher Columbus was the one who brought the first cows to America. They were on the second voyage conducted by Columbus. 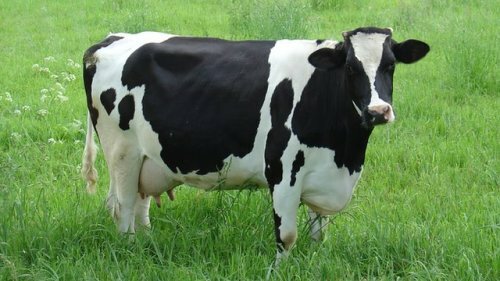 Just like human being, cows also have a unique fingerprint even though it is not found on their hands. You cannot see similar cows with same spot. In the world, you can find more the 800 dissimilar cow cattle. 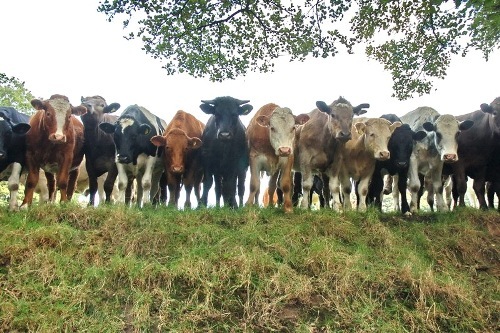 Are you interested to find out more on facts about cows?